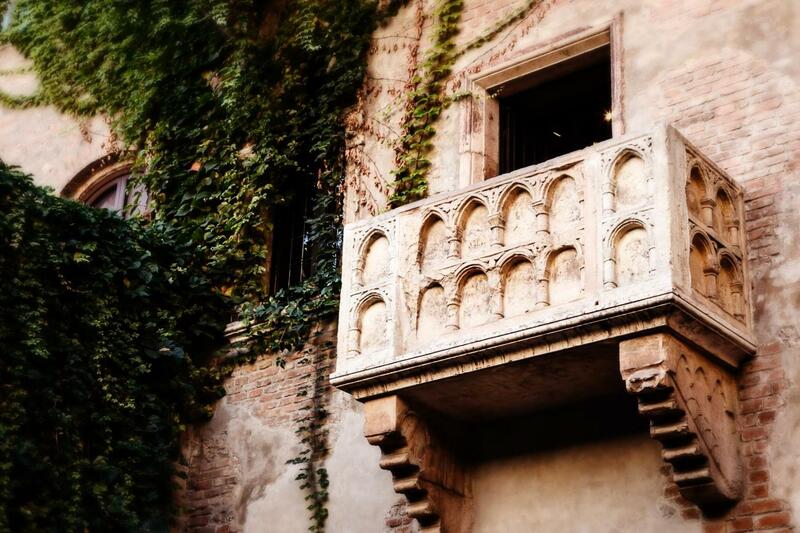 Explore Verona’s UNESCO-listed center on a walking tour and see Juliet’s House. Food/Beverages Not Mentioned on "Included"
City tax will change according to hotel category. Hotels are subject to availability at time of booking. In the rare event that the mentioned hotel is unavailable, you will be accommodated in another centrally located hotel of the same star rating. From November to March the touristic ferry does not operate: it will be substituted by a tour on a panoramic road. Departure at 8.30 am from the Best Western Hotel Galles in Milan to the Lake Orta, a small and charming lake situated in the North – eastern side of the region Piedmont. 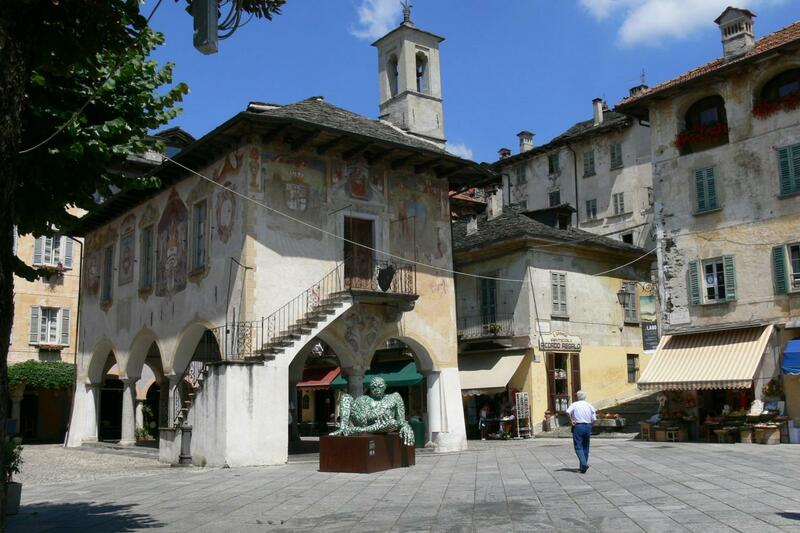 Stop in the beautiful village of Orta San Giulio for a short visit. 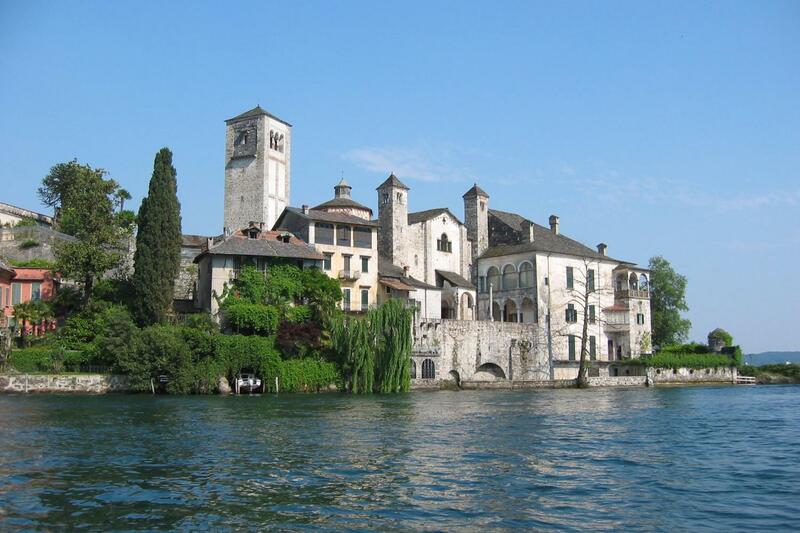 Then, tour by boat to reach the island of San Giulio, just in front of the village: it is the pearl of the lake, almost entirely occupied by the Monastery Mater Ecclesie, famous for studies on antique books. After a short visit, ferry back to Orta and departure by bus to Stresa, on Lake Maggiore, one of the largest Italian ones. Wedged between the prealps, and of clear glacial origin, it is framed in its lower section by the soft hills of the region of Novara, and in the upper section, by high mountain peaks, some of which with perpetual snow. These features make possible an average temperature during all seasons, milder in winter than in the inner areas and cooled down in summer by the breezes that blow on the water's surface changing its colour. Due to its mild climate, many species of flowers and plants typical to the sub– tropical climate could adapt to the lake areas climate. Arrival in Stresa, an international tourist resort situated in a central but also panoramic and picturesque position along the lakeside roadway, stands just in front of the ‘Borromee’ islands. Free time for lunch. In the afternoon, tour of the Pescatori island (Fishermen island) by boat. The island, was named after the main activity which over the centuries has characterized this fishermen town. Although only few families still maintain the original activity, the identity of the small community appears intact. Tourists are fascinated by its simple houses, the narrow lanes, the stone portals and the attractive underpasses. 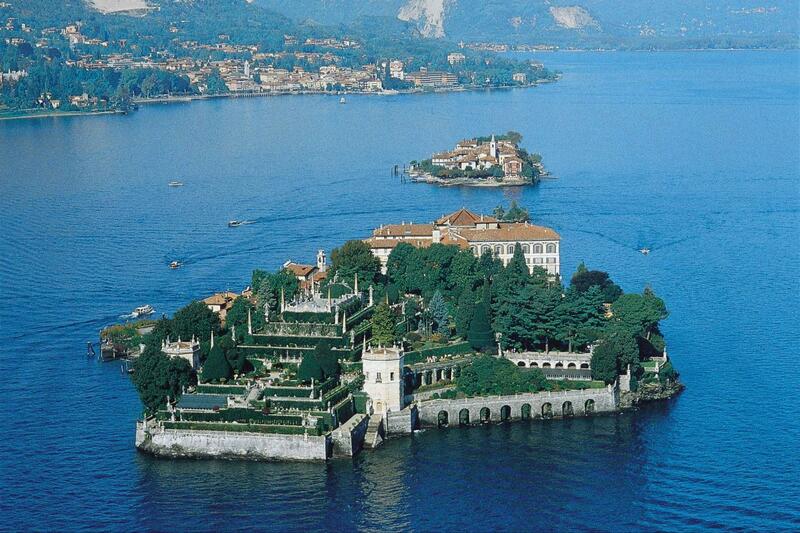 We will continue to the Bella Island, where we may visit the Borromeo Palace with its magnificent gardens. Return to Stresa (free time for lunch, not included). At the and of the visit departure to Como. Overnight in the hotel. Breakfast at the hotel. Short visit of Como. An amazing small province rich of atmospheres, panoramas, and human takeovers. In little kilometres you can admire the high mountain over the lake, the wild alpine valley and the industrialized brianzola area, the city area of Como and the villages of little houses. Lake Como. It has been famous for its setting at the intersection of the three branches of the Yshaped lake, and it is also known as Lario. Board the boat we reach Bellagio, situated at the tip of the peninsula separating the lake's two southern arms, with the Alps visible across the lake to the north. Divided in three branches, is situated on the most renowned beach on the Italian landscape. It is a picturesque village with small streets, luxury hotels and villas and gardens. Visit. Free time for lunch. In the afternoon, departure by boat to Varenna. 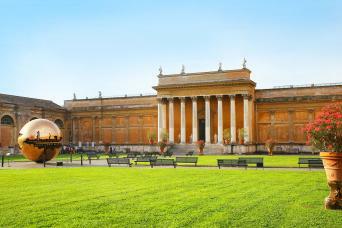 Panoramic tour and departure to Bergamo. City characterized by a division of the urban structure on two levels, the “Lower town” (Città bassa), modern and dynamic and the famous “ Upper town” (Città alta), a truly historic and artistic jewel. After a short walking tour inside the city centre, departure to Brescia. Overnight in the hotel. Breakfast at the hotel. Departure to the Lake Garda, the largest Italian one. Panoramic tour on the West Coast. Lake Garda offers the visitor a splendid natural scenery, full of colours, surrounded by the Dolomites of Brenta in the north and the gentle slopes of the hills in the south. A rich vegetation flourishes thanks to the Mediterranean climate: lemon trees, oleanders, magnolias and bouganville. The cultivation of vineyards and olive groves produces good wines and olive oil. Arrival in Sirmione where the lake offers its best panorama, really sunny with the blue of its waters and the green of its trees. Boat tour to have a nice view of the Sirmione Cape, the castle and the Catullo’s ruins. 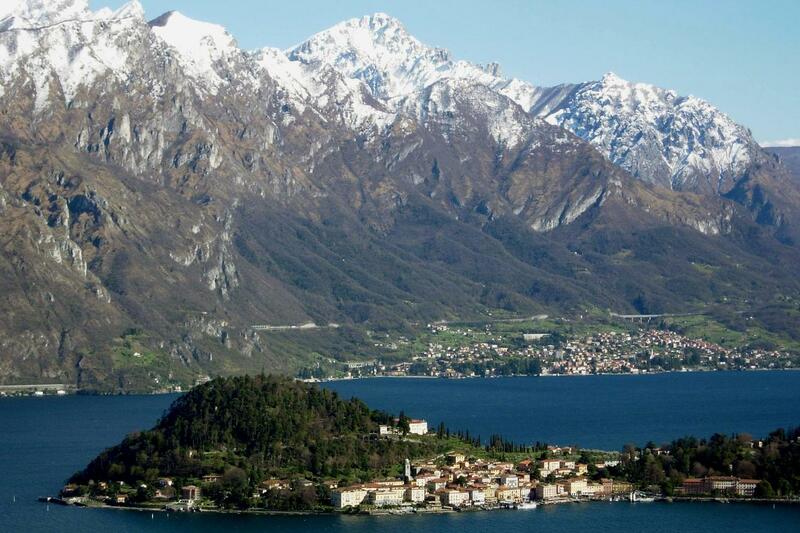 Departure to Riva del Garda on the North side of the Lake. Its historic centre shows the signs of the Venetian domain. 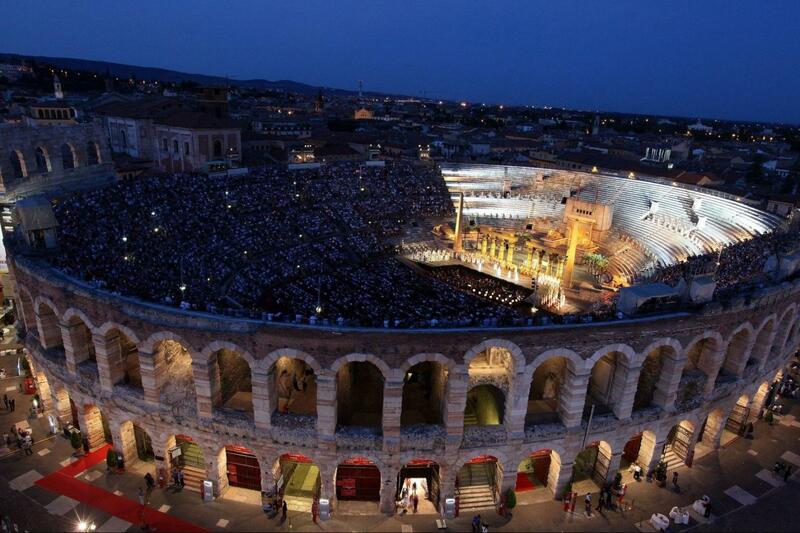 Free time for lunch and then outgoing to Verona. Overnight stay at the hotel. 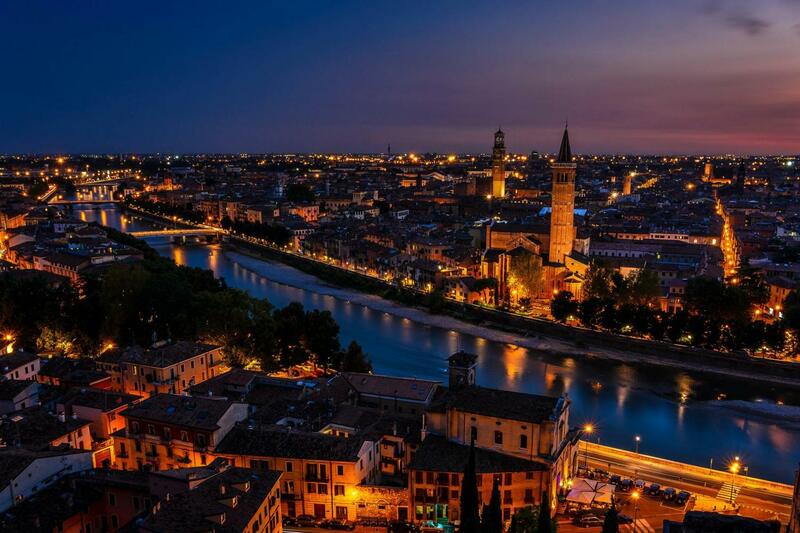 Breakfast at the hotel and visit of famous city Verona.It is a work of art in itself: a fascinating crossroads of historical periods and cultures (both classical and Germanic), a blend of both Nordic and "Mediterranean" influences; the city is at the same time both ancient and modern. 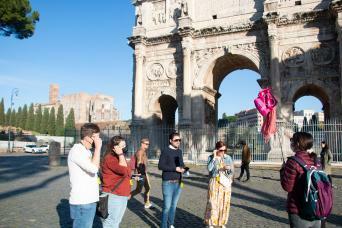 A walk through its narrow streets allows we to get in touch with its varied and fascinating past: traces of its splendid Roman origins, its prevailing medieval structure dating back to the time of knights and castles, its magnificent Renaissance palaces as well as the impressive fortifications which protect it. A suggestive blend of art and history which continuously fascinates the onlooker Free time for lunch. In the afternoon depature to Milan. End of services. 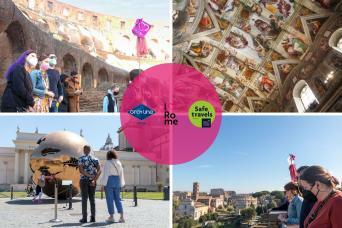 rome@grayline.com -- 39-064742501 -- Please provide a printed copy of your voucher at check-in.